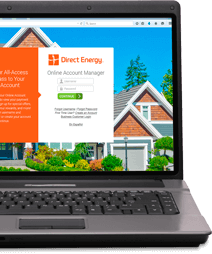 Home > FAQs > Global > Signing Up for Service > What to Know As a Customer > Will I save money by signing up with Direct Energy? Future savings depend on the direction of commodity prices, which can be very volatile; however, you are not guaranteed savings. Historically, Direct Energy's rates have been very competitive. Our fixed-rate products offer stability and protection from fluctuating energy costs. You receive highly competitive pricing, plus the ability to budget your energy costs because your fixed rate is locked in for the term of your contract. The market may rise and fall, but your fixed rate will be secure for the length of your contract term.